Balttleground Texas vs. Keep It Red: Wendy Davis fights Greg Abbott and John Cornyn over the state's future. 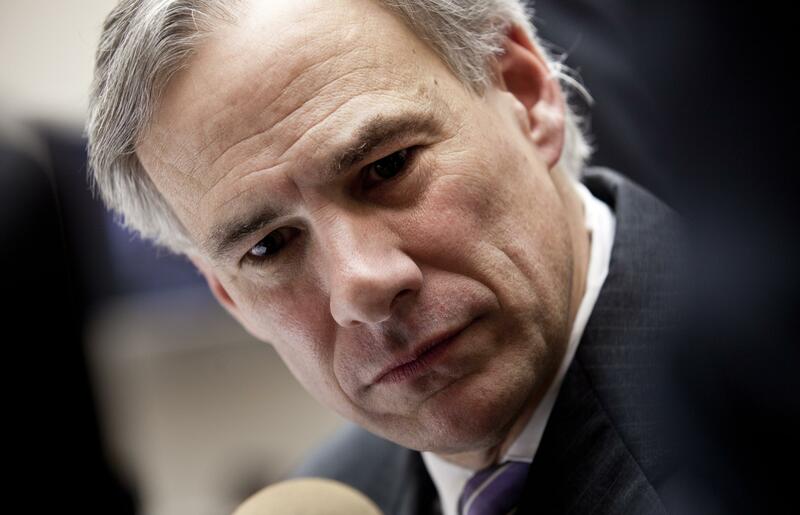 Wisely, Greg Abbott is treating Texas like the battleground Democrats proclaim it to be. My trip to Texas didn’t involve much reporting on the gubernatorial race. Wendy Davis has been profiled quite a lot already; Greg Abbott, the attorney general and front-runner, will be campaigning for months yet. I was focusing on competitive (or meaningfully noncompetitive) primaries. But I did hear Republicans talking praisefully about Abbott’s campaign. He’d hired 50 staffers to organize early, something Texas Republicans didn’t normally do in the modern age of party dominance. The great Jay Root reported that fact out, and a lot more. … Mr. Cornyn has seen a big payoff from the increased voter-contact efforts and engagement on social media. Mr. Cornyn’s fan base on Facebook has exploded, rising at last count to more than 250,000 from about 27,000 in August. Since the summer, the email list has grown by some 250 percent, and the number of online donors has increased by more than 200 percent, according to figures provided by the campaign. The campaign has merged the information it gathers online with offline voter history. That lets the Cornyn campaign track behavioral trends and create 15 different subsets of Republican primary voters based on propensity to vote, issues that move them and level of support for the senator. Impressive, and reactive. The Democratic effort to “turn Texas blue,” by registering nonwhites and turning them out at a higher rate, absolutely has sunk in with Republicans. D.C.-based FreedomWorks, where Cornyn’s campaign manager used to work, responded to the rollout of Battleground Texas by announcing a “Come and Take It” strategy that would allegedly cost $8 million and spring 250,000 volunteers into action. (Republicans here say they haven’t seen much there; one speculated that it was a smart fundraising gimmick but not much more.) Not long after, Cornyn’s campaign launched a vertical called Keep Texas Red, which is really just an outlet for his campaign. It’s worked—look at the email list/social media numbers—while irritating some Tea Partiers who feel co-opted. And it came with a wonderful dystopian horror video.